I love this verse. 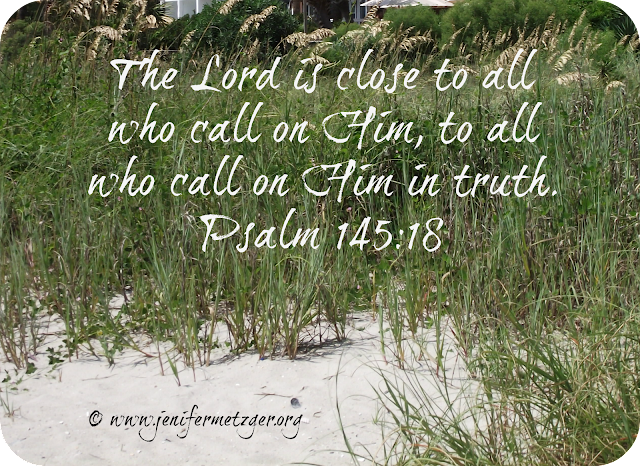 It is a comfort knowing God is close enough to hear our call and loving enough to answer. Thank you for sharing this today.